Formed in 2004, the UN-IGME is made up of the UN Children's Fund (UNICEF), the World Health Organization (WHO), the Population Division of the UN Department of Development and Social Affairs (DESA) and the World Bank. Its activities include sharing data on child mortality and improving methods for child mortality estimation reporting on progress towards achieving the Millennium Development Goals (MDGs), a set of eight goals agreed upon by world leaders in 2000 to slash extreme poverty and other global ills. The Report calls for systematic action to reduce neonatal mortality. 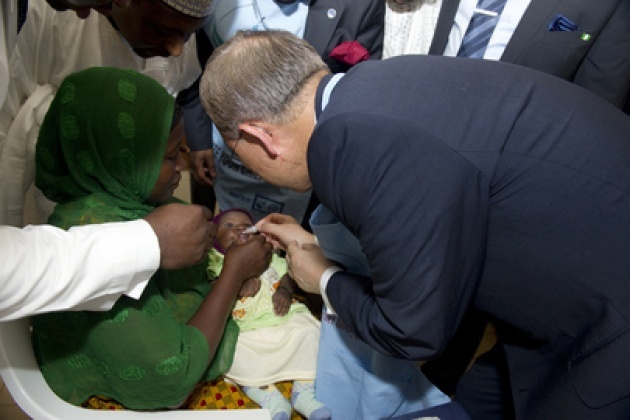 “Highly cost-effective interventions are feasible even at the community level,” stated UN-IGME, which advocates expanding preventative and curative interventions that target the main causes of infant mortality. 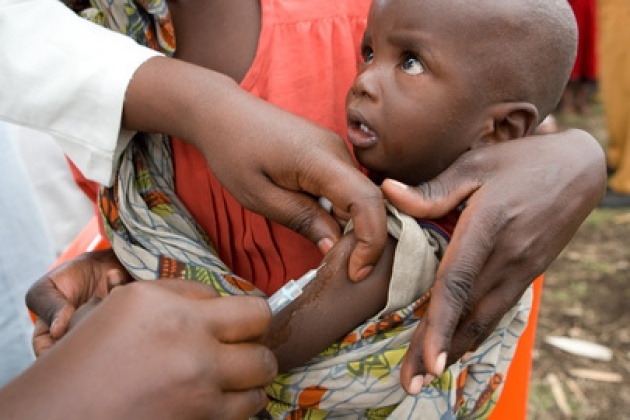 Read our Blog for Film –“More Children & Nations to be Reached by Vaccine Program”. The leading causes of death among children under five are pneumonia, pre-term birth complications, diarrhoea, complications during birth and malaria. Rates of Survival Double in Decade – See Vaccination & Immunization Programs? However, the report cautions, Sub-Saharan Africa and Southern Asia still account for more than 80 per cent of global under-five deaths. Their disparity with other regions is becoming more marked as regions such as Eastern Asia and Northern Africa have cut child deaths by more than two thirds since 1990. According to UN News Centre, half of all under-five deaths occurred in five countries: India, Nigeria, the Democratic Republic of the Congo, Pakistan and China, according to the Report. India and Nigeria account for more than a third of all under-five deaths worldwide. Also Read: “Promise 4 Children: Child Survival Call to Action.